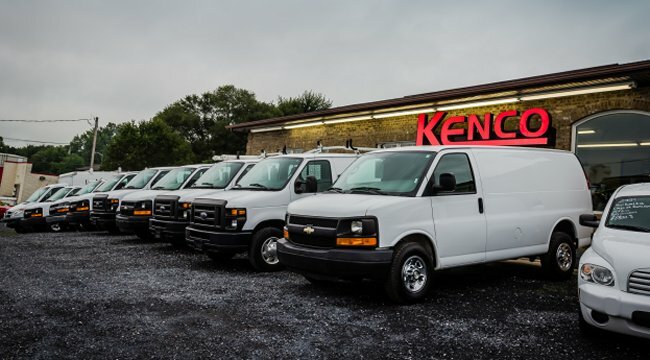 Visit our full line of vehicles in stock! 2015 Ford F350 4x4 crewcab. Need Construction equipment? We can also help with this also. We can supply you with: Telescoping Forklifts, Mini Excavators, Track and Wheel Skidsteers, Light Towers and much more.